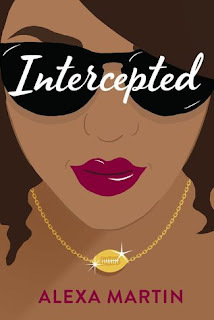 Today I hope to spend some time curling up with Intercepted. It's the perfect read for a football watching day! 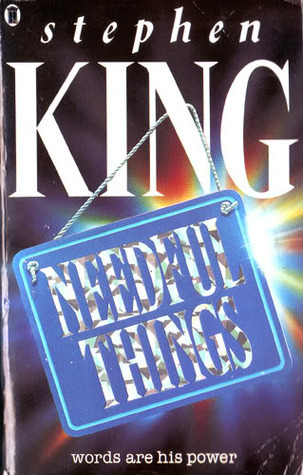 Needful Things is our October book club book. I don't think Kate is going today because of work, but I'm sure she's enjoying this one. 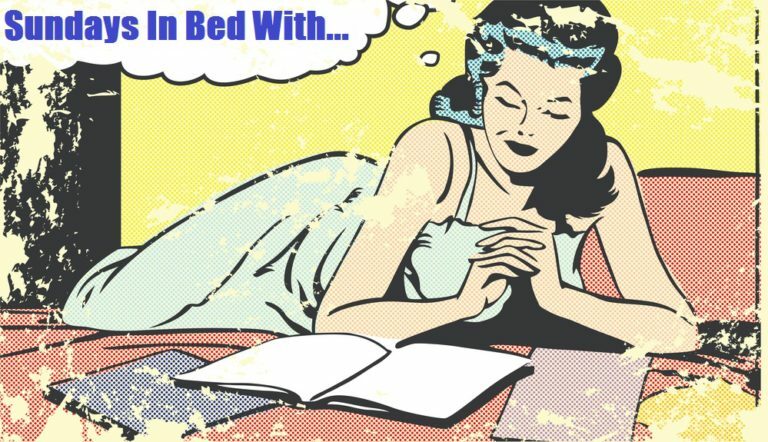 She loves her King!